If you’ve read my post on the different types of makeup brushes to have in your arsenal, you know that these days there’s a lot to choose from. Flat, angled, firm – there’s a distinct brush for each and every type of makeup product there is. 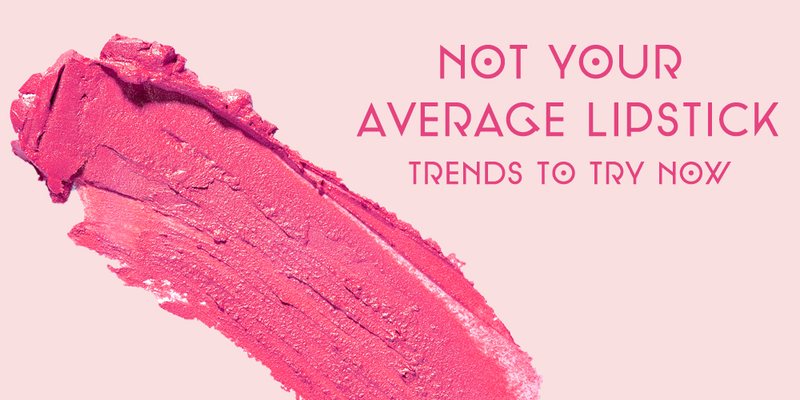 But do you need to spend $20+ on a single makeup applicator to get flawless results? Many of us wear makeup in some form or another each and every day – you don’t want something that will let you down after only a few months. Makeup brushes have come along way in recent years. You’d be surprised at just how well some of the cheaper makeup brushes work in helping you achieve your coveted beauty looks! Just because something has a hefty price tag does not mean it’s the most effective. 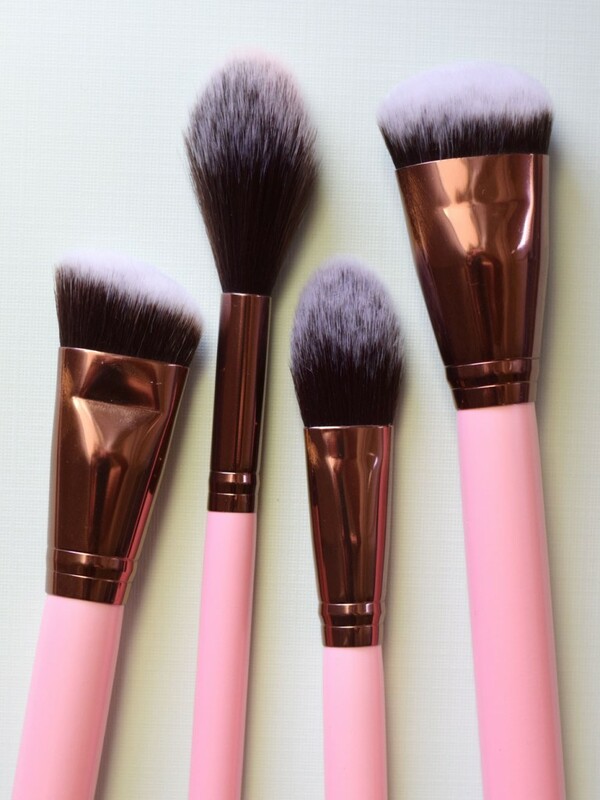 At the same time, the splurge can indicate that a beauty brush is higher quality than others – it can depend. The first thing you need to know about makeup brushes is that there are two types: synthetic vs. natural. Synthetic are made of manmade materials while natural brushes are made of animal hair. Both have pros and cons to them and a lot of it has to do with personal preference and the brand used. At this point, manmade brushes can mimic real hair pretty well, so don’t be too worried if you can’t (or don’t want to) get your hands on the natural kind. Make Up For Ever’s brushes are consistently among the top rated for beauty brushes, and they fit right in the middle in terms of cost. They’ve used years of research to figure out how to replicate natural hairs for the precision you want. Sure, they’re about $30+ each, but the brand has over 75 styles of brushes just in the Artisan Collection alone, and unless you’re a professional makeup artist (or beauty guru! ), you just need a few staples. With most brushes, you’ll get a better deal by purchasing in a set. At Sephora you can choose whether you want a classic eight-brush set for $62 or their killer 27 professional grade brushes for $445 – and everything in between. So if you are thinking of splurging, you might want to consider the savings of a set. 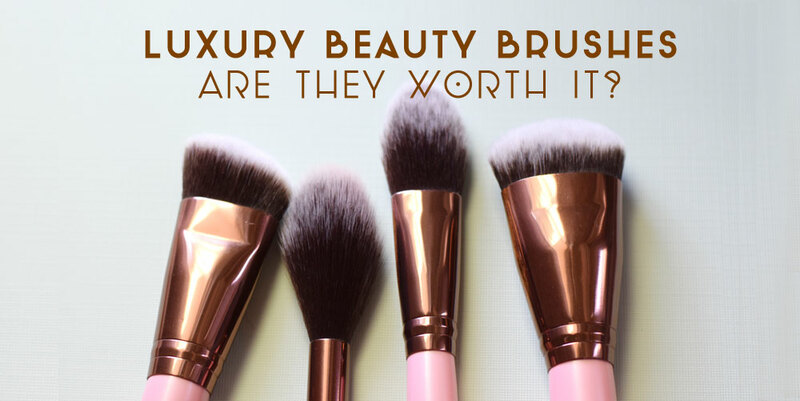 What other luxury beauty brushes make the cut? Both single brushes, Sephora Collection Pro Flawless Light Powder Brush 50 and bareMinerals Blooming Blush Brush, were ranked in Allure’s Best of Beauty last year, and are great for everyday use. Then you have Kabuki brushes, like in Sigma’s 5 piece Kabuki Kit, which are ideal for all types of product, meaning you can use the brushes for different purposes. With beauty sponges more versatile than ever, you might not even need brushes for face makeup – though it’s always nice to have backup. And, as expensive as some of these are, as long as you properly care for your makeup brushes, they can truly stand the test of time. Have you splurged on any beauty tools lately? Was it better than the cheapie version?